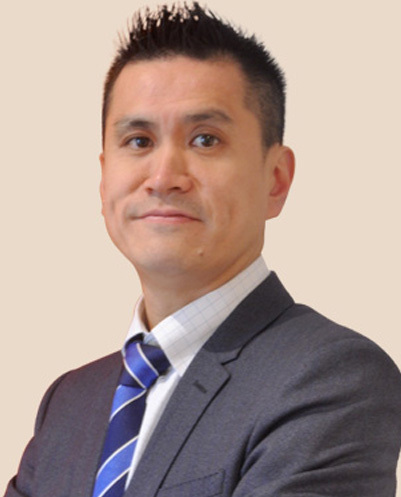 Dr Mark Louie-Johnsun is a qualified Urological Surgeon and Fellow of Royal Australasian College of Surgeons (RACS) with a subspecialty interest / expertise in advanced minimally invasive (keyhole / laparoscopic) surgical techniques particularly for kidney and prostate cancer. After receiving the Board of Urology Travelling Fellowship Award he was Fellowship trained in the United Kingdom by one of the leading international experts in laparoscopic radical prostatectomy. Dr Louie-Johnsun is also a Conjoint Senior Lecturer for the University of Newcastle and has been the supervisor of a number of research awards for Doctors-In-Training. Dr Louie-Johnsun graduated with Honours from the University of New South Wales, Australia and completed three years of advanced general surgical training through Prince of Wales and affiliated hospitals (including St George, Sutherland, Wollongong and Liverpool Hospitals) and also worked as a surgical registrar in New Zealand and the UK before undergoing advanced Urological training in Geelong, Gosford and Concord Hospitals. 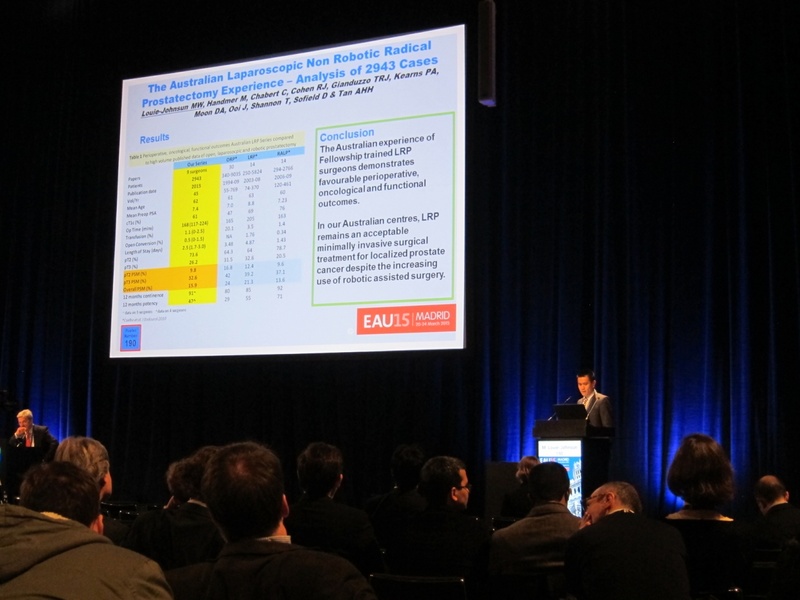 Dr Louie-Johnsun has presented (including his own clinical results) on minimally invasive or laparoscopic radical prostatectomy at State, National and International meetings. He has also published articles particularly on laparoscopic radical prostatectomy in peer reviewed journals. He is a reviewer for the British Journal of Urology, International. He has been an instructor/trainer in advanced laparoscopic skills workshops and has been an invited speaker on minimally invasive / laparoscopic urological surgery at many conferences. He participates in the clinical training of future Urological surgeons, junior resident medical officers and medical students. Between 2007-09 Dr Louie-Johnsun has coordinated and led a team of Australian Urologists to Vietnam as part of a Medical Outreach Project. Dr Louie-Johnsun has been a Urological Surgeon on the Central Coast, NSW since 2009 and is accredited with regular operating sessions at all hospitals on the Central Coast including Gosford Hospital, Wyong Hospital, Gosford Private Hospital, Berkeley Vale Private Hospital and Brisbane Waters Private Hospital. He consults from Gosford at Central Coast Specialist Surgeons and also in Kanwal. In addition he is accredited at Sydney Adventist Hospital, Sydney.